Home » blog , quickie » Are consumer wine reviews more accurate than expert reviews? What is a wine expert to the vast majority of wine consumers? I’m talking about your Woodbridge, Barefoot, and Cavit drinkers. The people who would buy the “basic case” from my ‘Liquor stores should have “combo meals”’ blog post a few weeks ago. These people are incredibly important to the wine industry, but what does the opinion of a wine expert mean to them? Not much. They’re enjoying themselves drinking the wine that they like and they’re more likely to listen to a friend or another average wine consumer for suggestions than they are to even read a word of what Eric Asimov has to say. Just a few nights ago I tasted a popular wine that I thought was so terrible that I dumped it down the sink, so I looked up what people said about it on Vivino. It has an average of 4 out of 5, and there are a hell of a lot of everyday people commenting on how much they like it. It actually shocked me. But really, that just speaks to the wine’s popularity. It appeals to the masses. Yet anybody in the business or who has developed their palate would dump it out like I did. So does that make consumer reviews more accurate for average consumers than expert reviews? I actually think so. 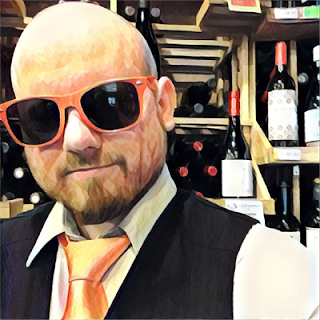 I used to not even pay attention to the average ratings on Vivino and Delectable but I’ve come to think of it as a valuable tool. Not for myself, but for gauging how the wine is perceived by the general public. More and more I see people walking around the shop using these wine review apps to check out their scores so they can make a purchase decision. I think that’s great. 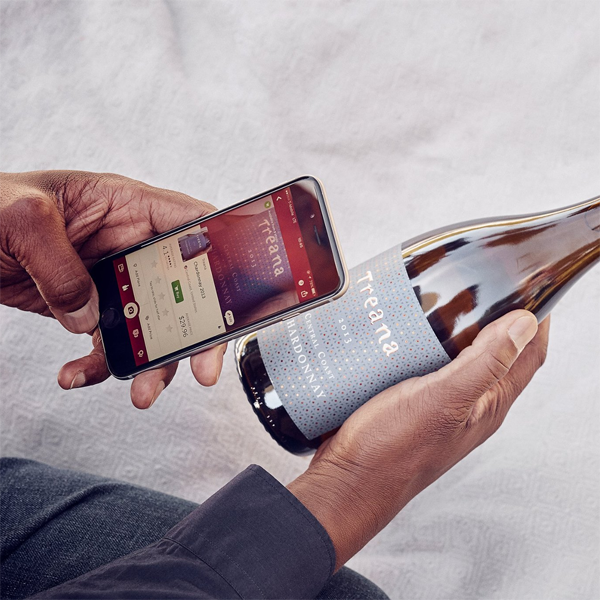 This technology is letting people explore and not be afraid of wine anymore, and what they’re seeing is an honest result of how people feel about that wine. It will only lead to more interest in wine, and in better wine. And us wine experts will be there to show them the good stuff. Is the Woodbridge/Barefoot/Cavit drinker the "average wine drinker"? I would identify them as a baseline - a sizable number of people without developed palates, but I would put the average further up the ladder - perhaps those who spend about $10 on a bottle. And you are right, the experts are pretty meaningless to those folks - expert advice probably kicks in around the $15 price point, where wines begin to have some individual characteristics and may actually vary from vintage to vintage. Great point, Jim! $12-13 for a 750 is the hot-spot for wine right now.